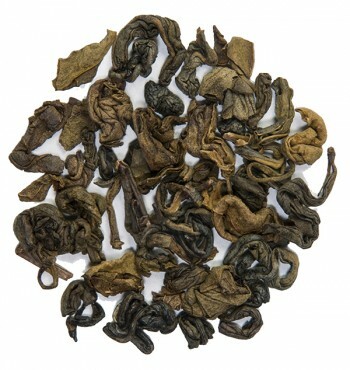 To make our classic long leaf tea we select only the fine and tender leaves of a special variety of tea bush that flourishes in the mountainousregion of Yunnan, in southern China. 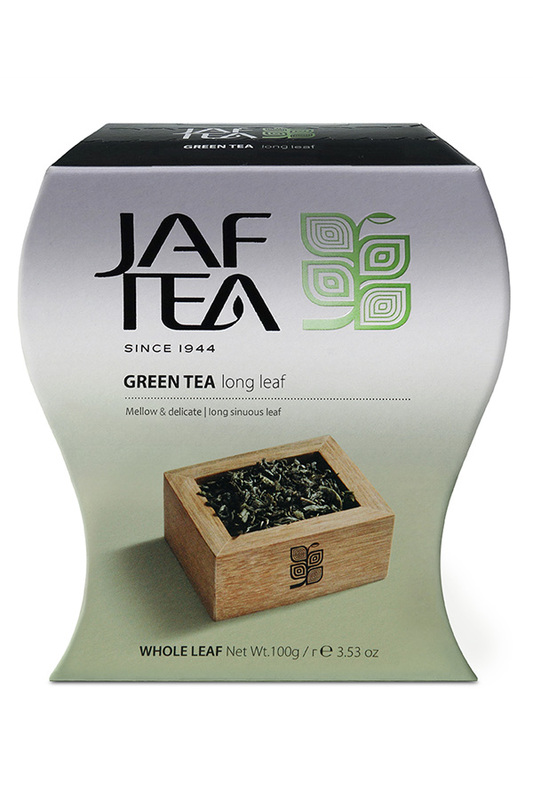 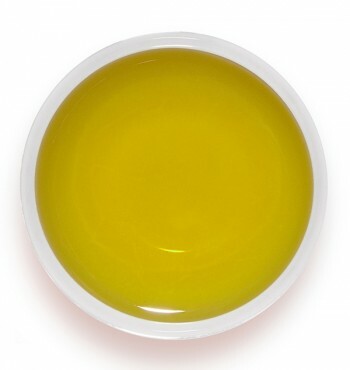 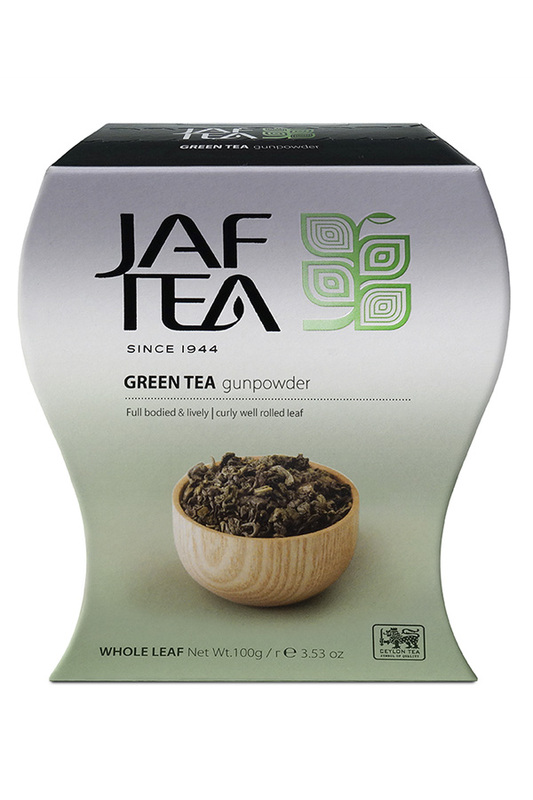 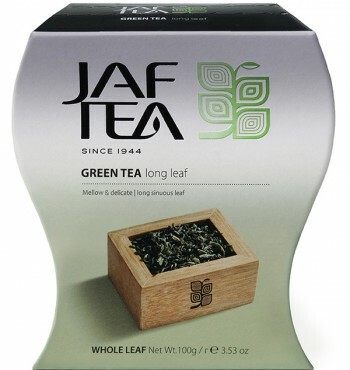 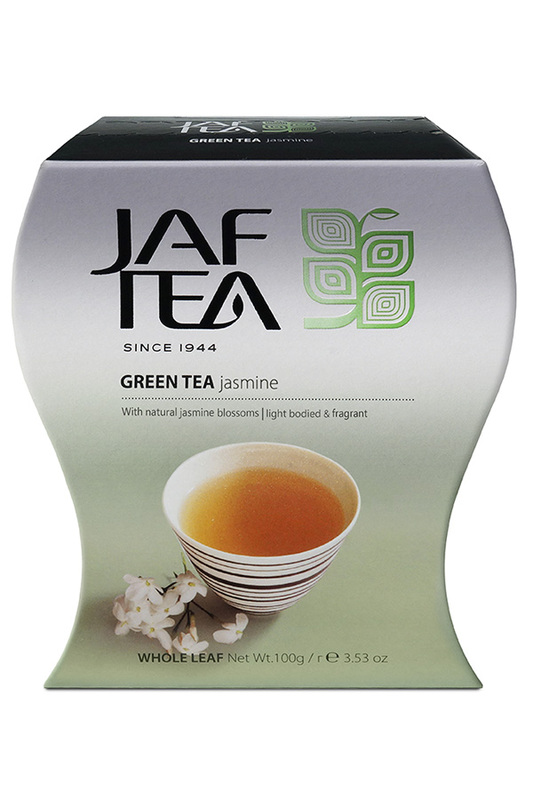 These leaves are gently rolled to create an exceptionally long and slender green tea. 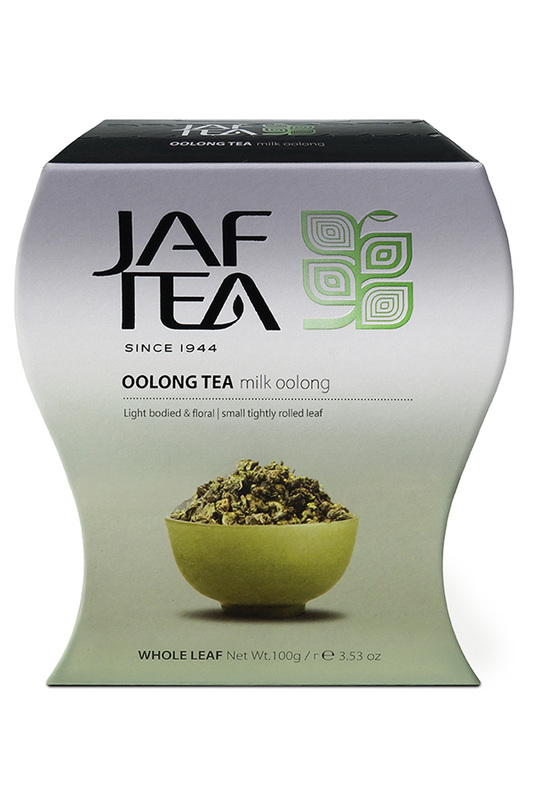 To bring out the delicate qualities of the tea, infuse the leaves in 90-degree water then relax and savour the subtle, mellow flavours.